PACKAGING NOT GUARANTEED TO BE IN MINT CONDITION. NOT MINT ITEMS MAY SELL OUT AT ANY TIME. ORDERS MAY NOT BE FILLED. 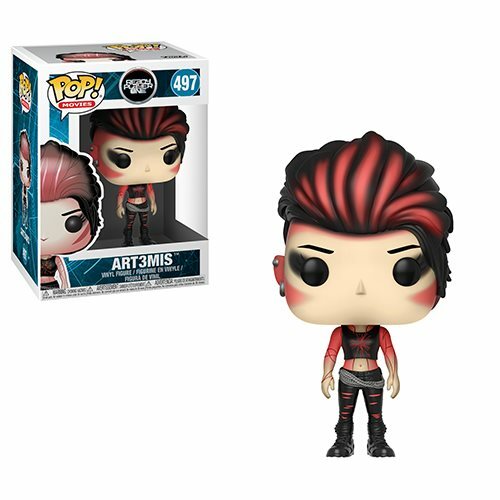 From Ready Player One comes a stylized vinyl figure of Art3mis! This Ready Player One Art3mis Pop! Vinyl Figure measures approximately 3 3/4-inches tall. Comes packaged in a window display box. Ages 3 and up.